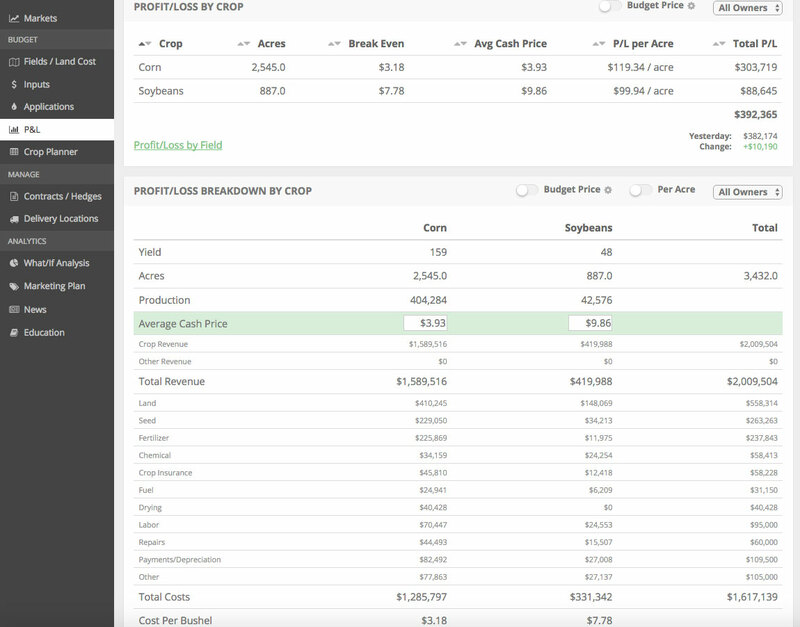 Spreadsheets are awesome for farm financial analysis! This is a bit ironic coming from a company that’s dedicated to helping farmers via a set of non-spreadsheet software tools. But spreadsheets are hard to beat for many types of simple analysis. The sumif formula is a great example of a cool and useful spreadsheet feature. This formula is great for analysis where you want to sum a list of specific quantities. For example, you can quickly sum the amount of acres you have planted to a each crop or the total amount of a specifc chemical used in a per field chemical application plan. Check out the quick video below for a tutorial on the sumif feature in Excel. Also, if you’re interested in checking out a demo account of our software click the button below.